Good Shepherd has extensive facilities that serve the parish and the community. 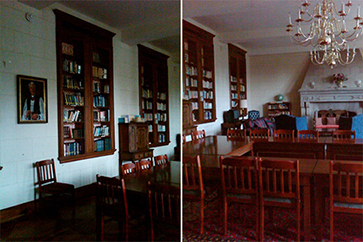 Craig Lounge and Worsham Hall are available to be rented for receptions, meetings, recitals or other functions. Please contact our Facilities Administrator at 904-387-5691 or rhyde@GSJax.church for pricing and availability.